You can do with light much more than just switching it on and off. 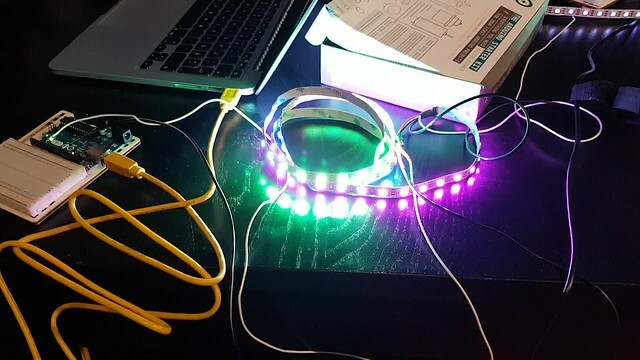 What if you could control the color of every LED, create animations, patterns, signs, etc? 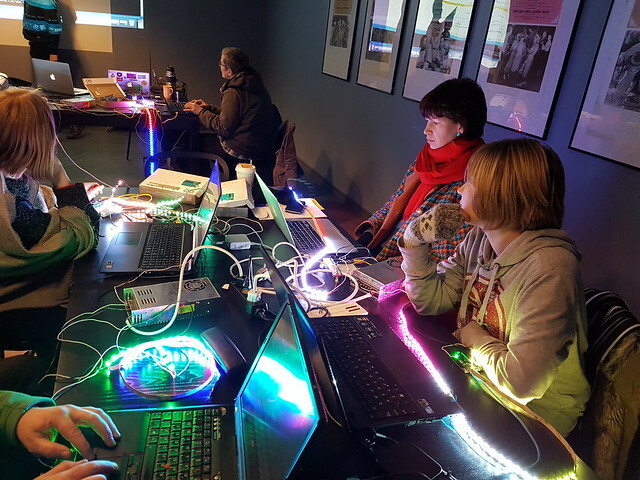 Moreover, light can be also interactive and responsive to various actions, like proximity, temperature, touch and much more. 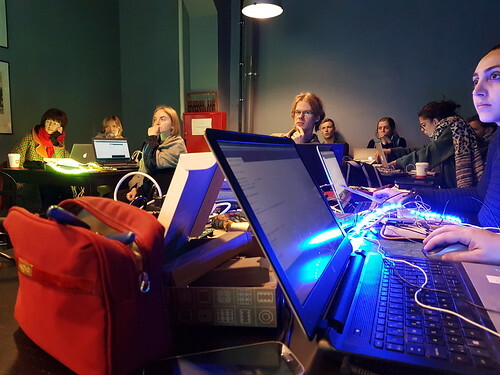 In the workshop we introduced how to control color of RGB LEDstrip with open source microcontroller Arduino. We used various sensors in order to demonstrate how to achieve the interactivity. 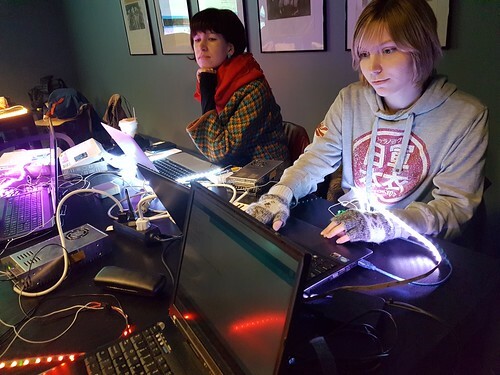 The workshop took place on the 22nd Oct’16 at TAVA Tartu Light Festival.